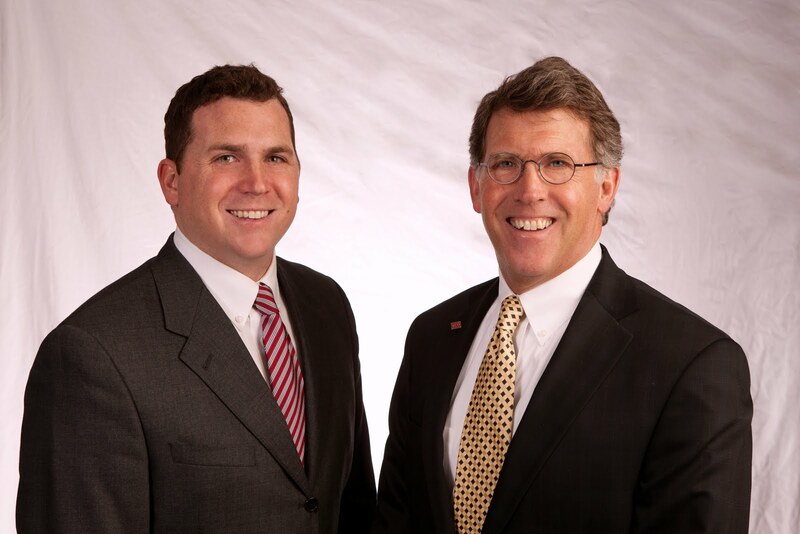 Matt and Fred are happy to announce another new tenant at 6322 University Avenue/Holiday Plaza in Cedar Falls. Captain's Quarters Tattoo will be located in Suite N of the Plaza. Matt and Fred would like to wish both Captain's Quarters and University Partners, L.C. congratulations! With that said, this leaves only Suite L left at Holiday Plaza in Cedar Falls. With an ideal location across from College Square Mall and next to the new Buffalo Wild Wings, this property sees a lot of traffic. Give Matt or Fred a call at (319) 234-5000 to check out the final suite.